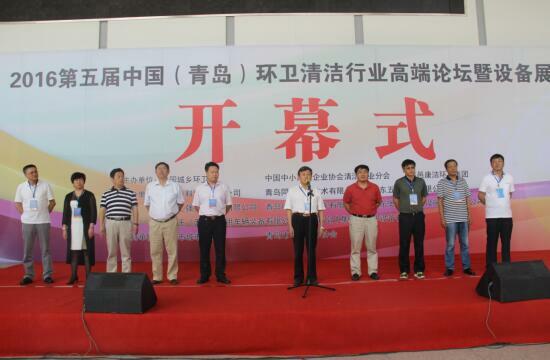 The Fifth High-end Forum (2016) on Sanitation Cleaning Industry and Equipment Exhibition successfully held in Qingdao, China. 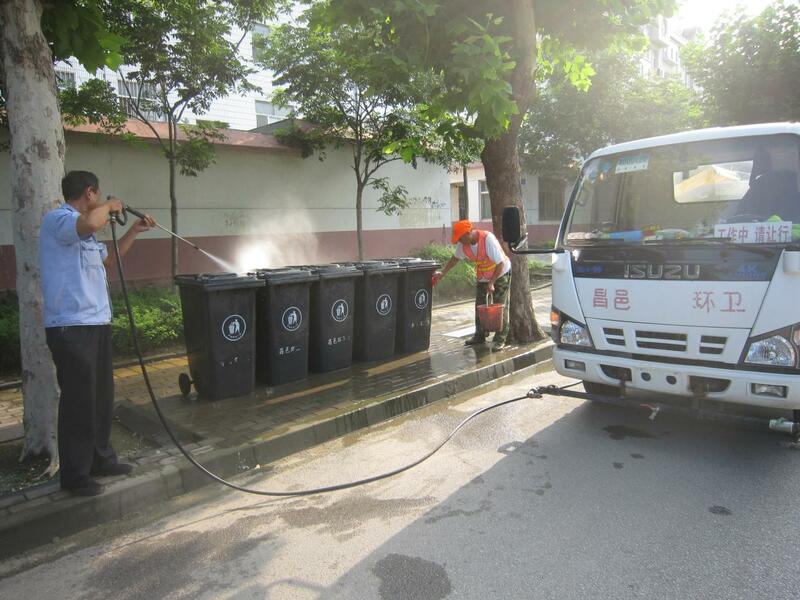 The Fifth High-end Forum (2016) on Sanitation Cleaning Industry and Equipment Exhibition, taking Promote Urban–rural Sanitation Integration and Build the beautiful Chinese Dream together as theme, was held in Qingdao, China on 17th to19th August, 2016. 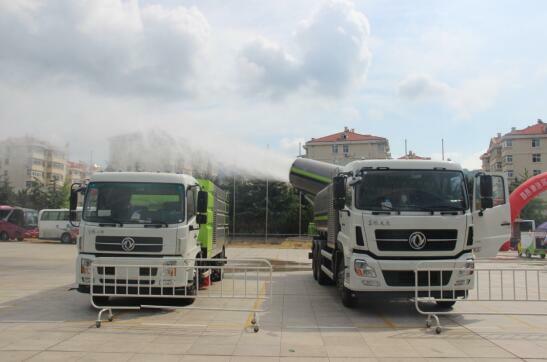 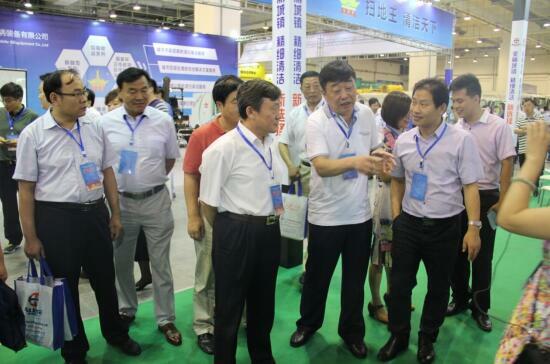 More than 80 enterprises, including vehicle manufacture, sanitation vehicles sale, waste containers manufacture and diverse sanitation tools manufacture, participated in the exhibition. 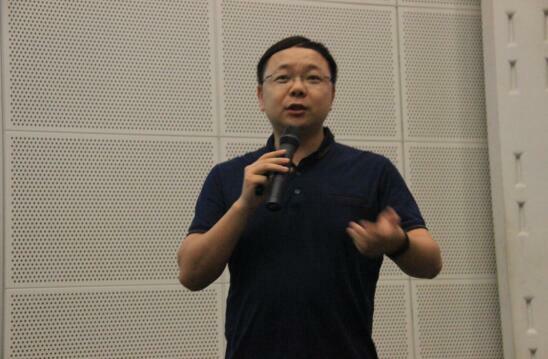 Photo 6: Ma Xiaoding, Researcher of investment research institute, National Development and Refrom Commission gives a lecture. 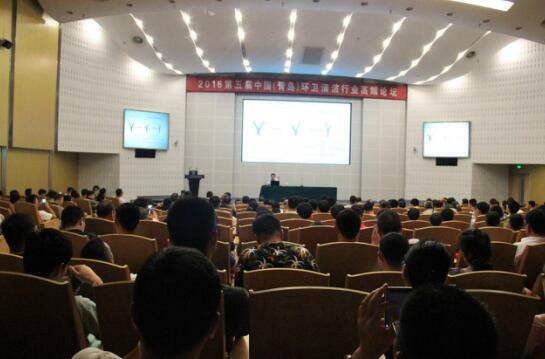 Photo 7 Yang Jinping, director of committee of construction waste disposal in Shandong Province, gives a lecture. 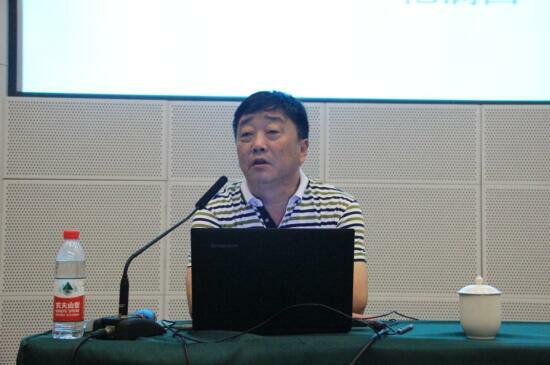 Photo 8 Linquan, chairman of sanitation association of Qingdao City and director of research institute of Qingdao Municipal utilities of scientific and technology, gives a lecture. 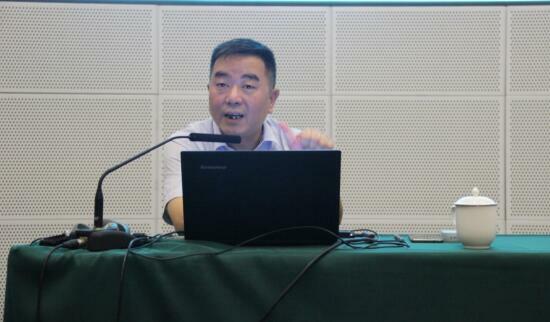 Photo 9: Luo Zirong, expert of national cleaning, gives a lecture. 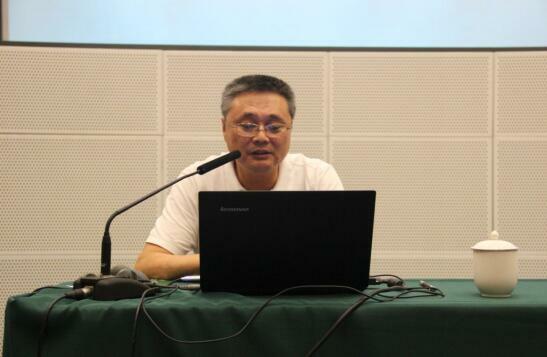 Photo 10 Mr. 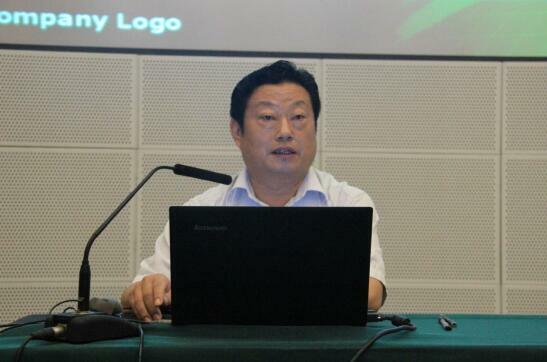 Fan, sanitation expert, senior engineer and chairman of Kangjie Sanitation Group, gives a lecture. 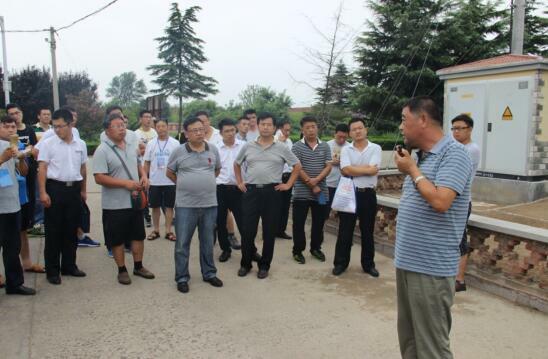 Photo 11 All participants visit Chengyang project, Qingdao City, underken by Kangjie Sanitation Group on site. 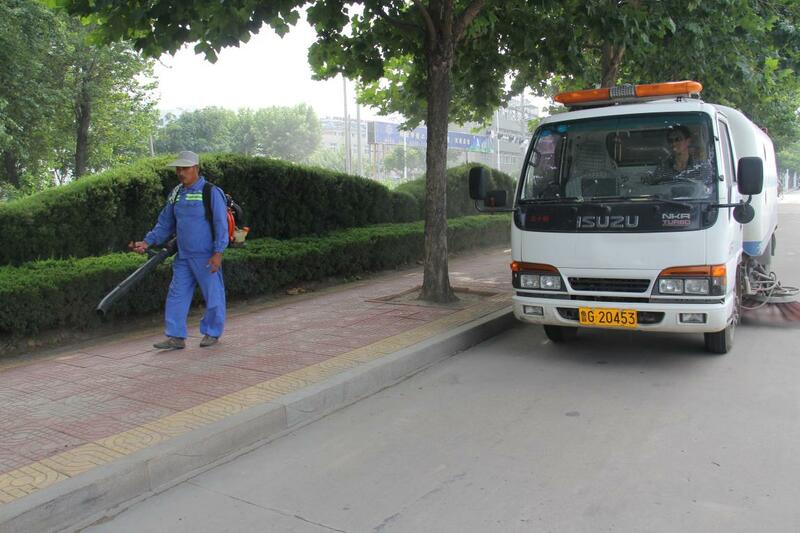 Photo 12 Mr. 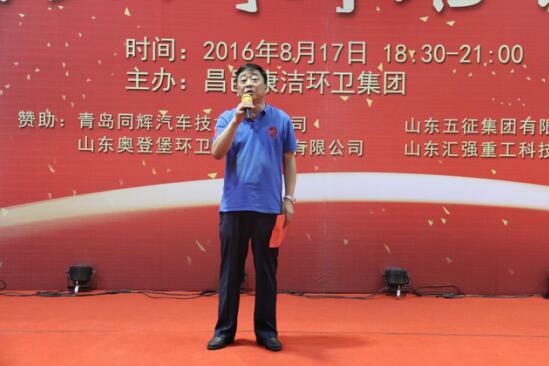 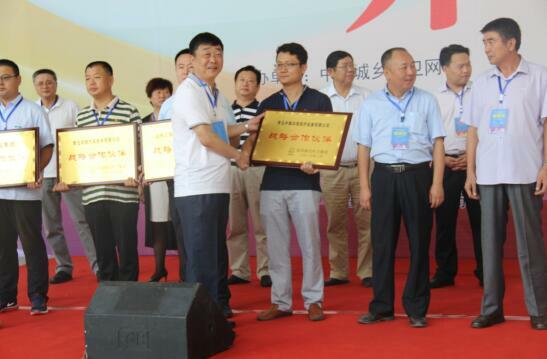 Fan, chairman of Kangjie Sanitation Group, delivers speech.